Google is looking to enter the home security market with a possible acquisition of connected camera startup Dropcam, according to The Information. The company's main product is a $150 camera that connects to your home’s WiFi network and streams footage to mobile devices or a computer. The video data is stored in the cloud, letting users check the footage any time and anywhere. 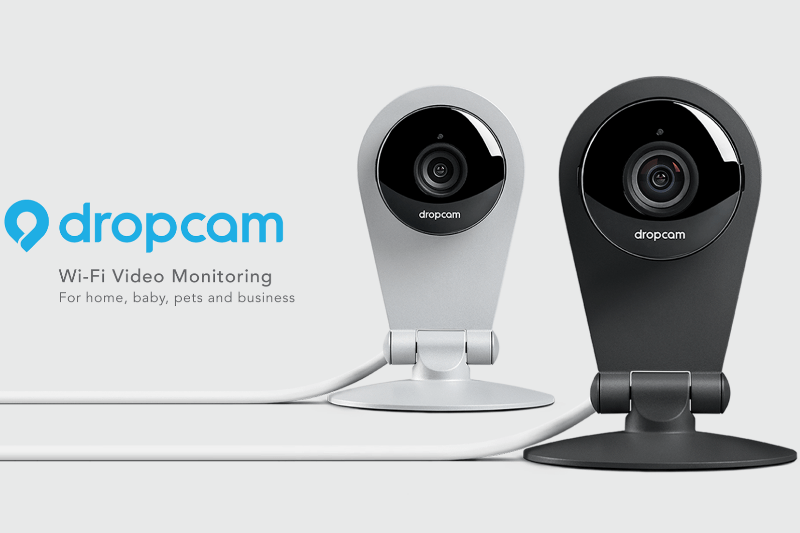 Google is not the only company that has shown interest in Dropcam. Many other companies including Apple have reportedly reached out to the connected camera-maker for a possible acquisition. Yesterday, there were reports that the Cupertino-based company is planning to reveal a connected smart home initiative during its upcoming annual Worldwide Developers Conference. As of now, the status of any talks between Google and Dropcam isn't clear, but if the search giant is able to strike a deal, it would be the company's second home security/automation related acquisition in the last four months. Back in January, the Mountain View, California-based company acquired Nest Labs, makers of the popular Nest Learning Thermostat and the Protect smoke detector, for $3.2 billion in cash. The deal, however, hasn't been smooth so far, with Nest having to recall nearly half a million of their Protect smoke and carbon monoxide detectors due to an issue with a key feature, in addition to suspending sales of the product. Spokespeople for both companies did not respond to requests for comment.